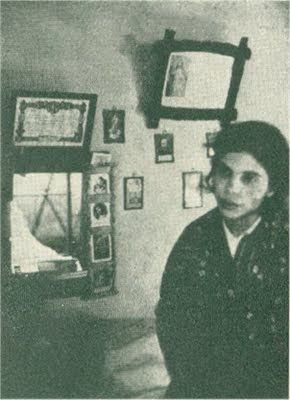 Alexandrina da Costa was born on March 30, 1904 in Balasar, Portugal, about 200 miles from Fatima. 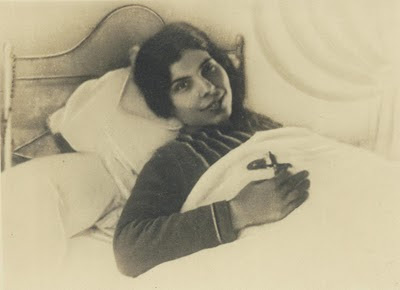 On Holy Saturday of 1918, while Alexandrina, her sister Deolinda and a young apprentice were busily sewing, three men violently entered their home and attempted to sexually violate them. To preserve her purity, Alexandrina jumped from a window, falling 13 feet to the ground. The pain she experienced from this fall was extreme, but not content with having escaped with her own virtue intact, she went back into the house armed with a piece of wood to defend the virtue of her sister and her friend – and like David and Goliath, against all the odds, she triumphed. Her counter-attack was successful and the men fled. Like St Maria Goretti, she was ready to die rather than consent to the man's lustful advances. Her injuries were many, and the doctors diagnosed her condition as "irreversible" and they correctly stated that the paralysis she suffered would only get worse. 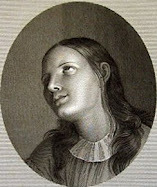 Until age 19, Alexandrina was still able to "drag herself" to church where, hunched over, she would remain in prayer, to the great amazement of the parishioners. With her paralysis and pain worsening, however, she was forced to remain immobile, and from April 14, 1924 until her death, that is for 31 years, she would remain bedridden and completely paralyzed. During these early years, Alexandrina asked the Blessed Mother for the grace of a miraculous healing, promising to become a missionary if she were healed. She resolved to try to storm heaven for a cure. She promised to give away everything she had, to dress herself in mourning for the rest of her life, to cut off her hair, if only she was cured. Her anguished family and cousins joined in the assault on heaven, but the paralysis stayed. Worse still, her condition began to deteriorate until the slightest movement caused her agonising pain. 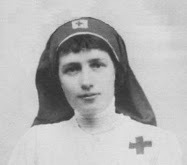 Once again she hovered on the brink of death, and the last sacraments were administered several times. 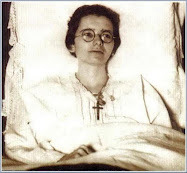 Little by little, however, God helped her to see that suffering was her vocation and that she had a special call to be the Lord's "victim". The more Alexandrina understood that this was her mission, the more willingly she embraced it. She began to long for a life of union with Jesus. This union, she perceived, could only be realised by bearing her illness and incapacity for love of him. The idea of suffering being her vocation suddenly dawned on her. Without knowing how, she offered herself to God as a victim soul for the conversion of sinners. Seemingly in response to this remarkably courageous request, her pain steadily intensified until it became almost unendurable. Night after feverish night she would lie awake gasping and struggling to pray, her head soaking the pillow, her fingers clenching her rosary with tight desperation as if squeezing relief from the clamped beads. "O Jesus," she would pant, repeating the prayer taught by Our Lady at Fatima, "this is for love of thee, for the conversion of sinners, and in reparation for the offences against the Immaculate Heart of Mary." Despite the fierceness of her pangs, she persevered with her prayerful sacrifice, day after interminable day, month after prolonged month, year after year. Alexandrina had a fervent devotion to the Blesssed Mother. Her ardent devotion to Our Lady, which she had cultivated since childhood, became a springboard from which she was able to leap more securely into the arms of Christ. Early on, her parish priest lent her a statue of the Immaculate Heart of Mary and afterwards Alexandrina scraped together every penny she could to buy a similar statue of her own. In time, this statue was almost kissed smooth. Concerning the Blessed Mother and her original request for a cure, she once said: "Our Lady has given me an even greater grace [than a cure]: first abandonment; then complete conformity to God's will; finally, the thirst for suffering". 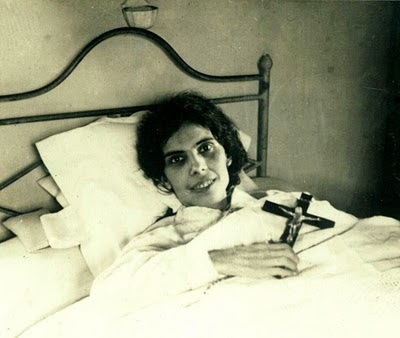 As the long painful months stretched in to years, Alexandrina began to yearn for the holy sacrifice of the Mass to be celebrated in her humble room. It seemed to her to be a grace beyond attainment and she kept the desire to herself. 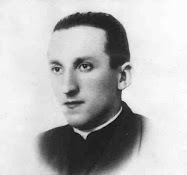 But in the autumn of 1933, on hearing that a holy Jesuit priest, Fr Mariano Pinho, would be preaching in the district, she told her sister Deolinda of her ardent wish. The latter promised to do what she could. Shortly after, the parish priest wrote and asked Alexandrina if it would please her to assist at Holy Mass. 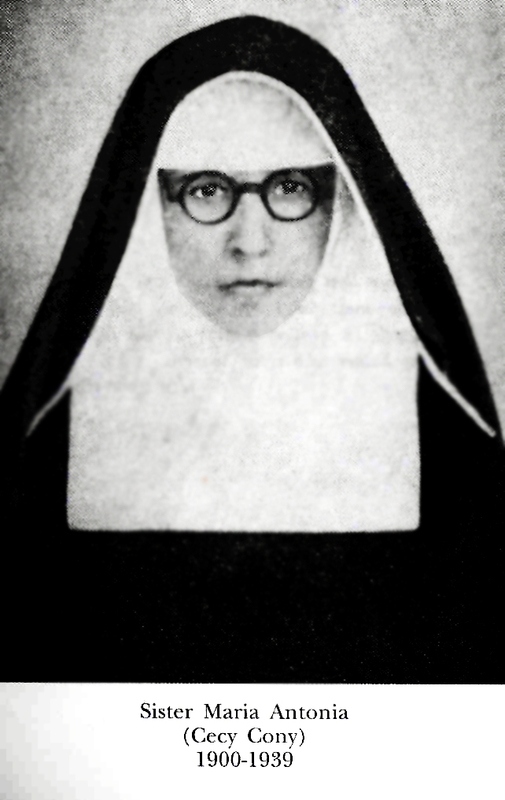 She replied at once, "It would be such a joy for me that I do not know how to express myself, but it would be a great hardship for any priest to come fasting on such a cold morning... "And so it was on 20 November 1933 that Fr Pinho SJ celebrated the first Mass in her little room, now the goal for pilgrims from all over the world. Though Mass was to be said there many times later, Alexandrina never quite recaptured the trembling joy of the first occasion. "With that first Mass," she said afterwards, "Our Lord began to increase his tenderness towards me, and at the same time the weight of my cross. Blessed be the grace which, in his goodness, is never lacking to me." This sublime vision left an indelible impression on Alexandrina: even many years later, its memory was so vivid that it still seemed to be visible. This reference to the devil was the first indication of the diabolic assaults from which she was beginning to suffer. “Give me your hands, because I want to nail them with Mine. Give me your feet, because I want to nail them to my feet. Give me your head, because I want to crown it with thorns as they did to me. Give me your heart, because I want to pierce it with a lance as they pierced mine. Consecrate your body to me; offer yourself wholly to me... Help me in the redemption of mankind.”And Alexandrina generously consented to the request of Jesus. Alexandrina's life of suffering in expiation for sin was now to be challenged by the powers of darkness. 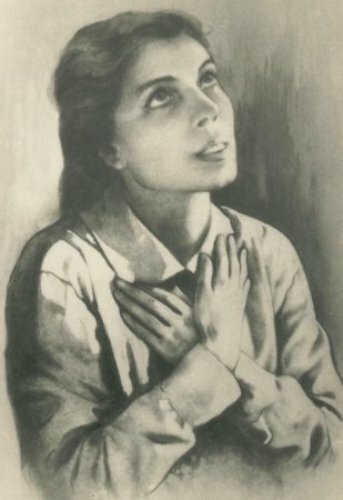 From 1934 onwards, she began to be assailed by hideous visions and howling, blasphemous taunts that God had abandoned her, that suicide was the imperative alternative to a life of agonising futility. 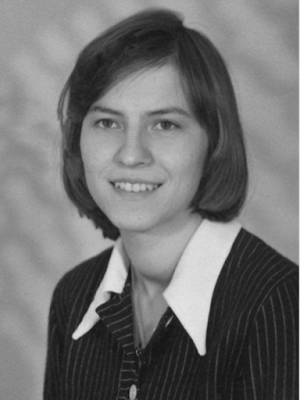 Realising that the spirit of Satan is primarily one of rebellion, she placed her will entirely in the hands of her spiritual director and never once took it back, even when it cost her a great deal. "Whatever I write to you will be the cause of my condemnation… and that if I do not obey him… the worst will happen." The devil added that it was useless for her to pray, that there was no salvation for her, that nobody would be able to help her, that she would be condemned. 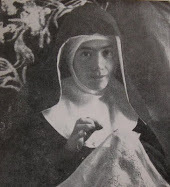 In a letter to Fr Pinho dated 14 February 1935, Alexandrina wrote, "The demon wanted me to remove the sacred objects which I wore and the crucifix which I held in my hand. He told me that he had secrets to confide to me, but first I must take off those objects which he hates." For long periods, while she endured fresh sufferings, Our Lord seemed to have abandoned her, for she no longer heard the reassurance of his voice. The devil exploited this opportunity to the utmost by sowing in her soul the seeds of immense doubt as to the value of her sufferings, by striving to convince her that she would be damned, and by again trying to induce her to commit suicide. 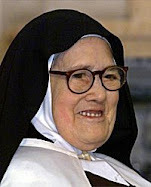 "I took holy water, as I have done on similar occasions", she told Fr Pinho. 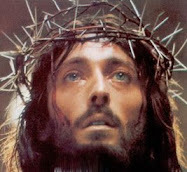 "I prayed long and earnestly, 'O my Jesus, never, never do I wish to offend you. I resolve in advance not to say or do anything which could offend you." "There are days when the devil makes me feel so exhausted and puts so many evil suggestions and doubts into my mind, that were it not for the goodness of God, he would have won me already... He has tempted me so much that on some days I feel that Hell itself is about to engulf me. He urges me to kill myself, and says he will give me the means to do this without any cost. He adds that I am suffering here for no recompense, that Our Lord does not love me at all, that my spiritual director does not believe a word of what I write to him, that what I feel in myself when Our Lord speaks to me is caused by the weather, or by my illness." Alexandrina's courage was repeatedly tested to the full. On 2 February 1935 she spoke of seeing "red beings that I do not know how to describe" and went on, "Alas! If only I had a priest to open my heart to... How can I avoid such distress ? 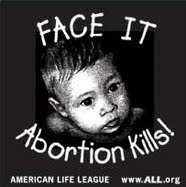 I weep, but they are tears of resignation to the holy Will of God." All this time her physical sufferings continued and her ecstasies grew more numerous and profound. Medical doctors remained baffled by this phenomenon and thus began various tests on Alexandrina, acting in a very cold and hostile way towards her. This increased her suffering and humiliation, but she remembered the words that Jesus himself spoke to her one day: "You will very rarely receive consolation... I want that while your heart is filled with suffering, on your lips there is a smile". "It is absolutely certain that during forty days of being bedridden in hospital, the sick woman did not eat or drink… and we believe such phenomenon could have happened during the past months, perhaps the past 13 months… leaving us perplexed." 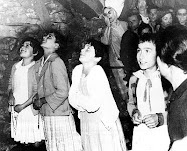 Early on the morning of the 13th, the 38th anniversary of the final appearance of Our Lady at Fatima and the miracle of the sun, she cried out with passionate fervour, "Oh my God, I love you ! I am yours completely ! Oh how I long to fly to you! Will it be today ? Oh I would be so happy… so happy !" A streaming vision of the Immaculate Heart of Mary gently assured her, "I am about to take you." Through the white radiance she heard the voice of Jesus, "You are in the number of my saints", and that of the eternal Father, "This is our well beloved daughter." As dawn broke, she wore a seraphic smile and asked Deolinda for the crucifix and medal of Our Lady of Sorrows to kiss. When these were brought to her, Deolinda asked, "What are you smiling at now?" And Alexandrina could only murmur, "At Heaven… Heaven." Shortly before 8 am. she received Holy Communion again with an overflowing love and devotion. It was her last. Then, as the hushed stillness of the room quivered with praying priests, pilgrims and relatives, she uttered a last piercing message to them and to all mankind in this perilous nuclear age: "Do not sin. The pleasures of this life are worth nothing. Receive Communion, pray the Rosary every day. This sums up everything." At midday, her trembling joy at the swift approach of paradise burst forth anew. 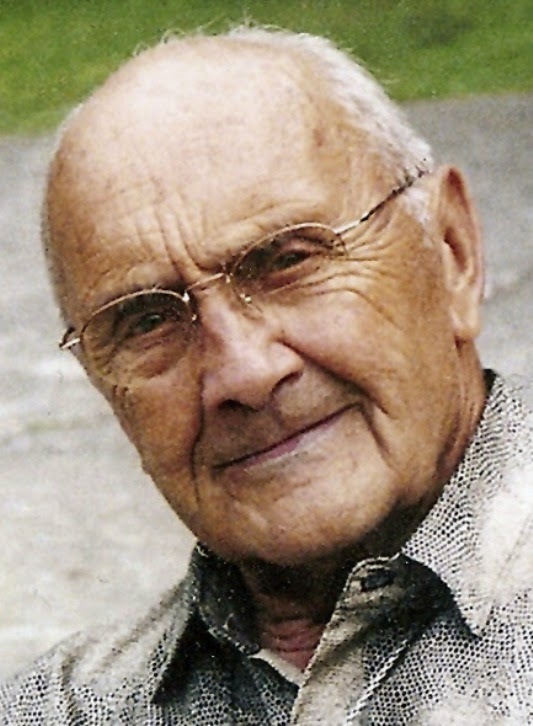 "Oh I am so happy, so happy because I am going to Heaven at last !" The doctor begged her to remember them there and Alexandrina smilingly nodded. She then asked all present to recite the prayers for the dying. These were led by Mgr Mendes on his knees and his moving words seemed to impel that blessed soul forward to the divine embrace. Her unrelenting agony racked her to the very end, but she withstood the fearful pain with dogged, prayerful fortitude. And as the sun sank in the reddened sky, Alexandrina's life slowly ebbed away. 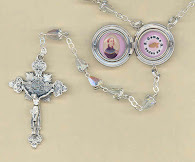 Feebly she kissed the crucifix and medal of Our Lady of Sorrows again. "Goodbye," she whispered almost inaudibly to her weeping relatives, "we will meet again in Heaven." When Deolinda choking back her sobs, murmured "Yes, in Heaven… but not yet", as if to hold her back a little longer, Alexandrina sighed, by now secure and decisive. "Yes, in Heaven! I am going to Heaven… quickly… now !" At 8 p.m. her lips closed to kiss the crucifix for the last time and did not open again. At 8.29 p.m. that heart which had beaten only for love finally ceased. 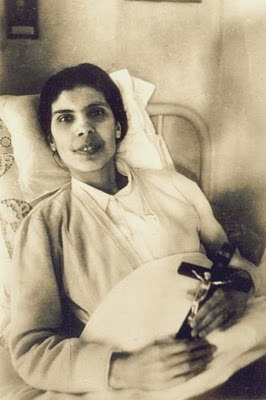 ~Blessed Alexandrina da Costa, pray for us! 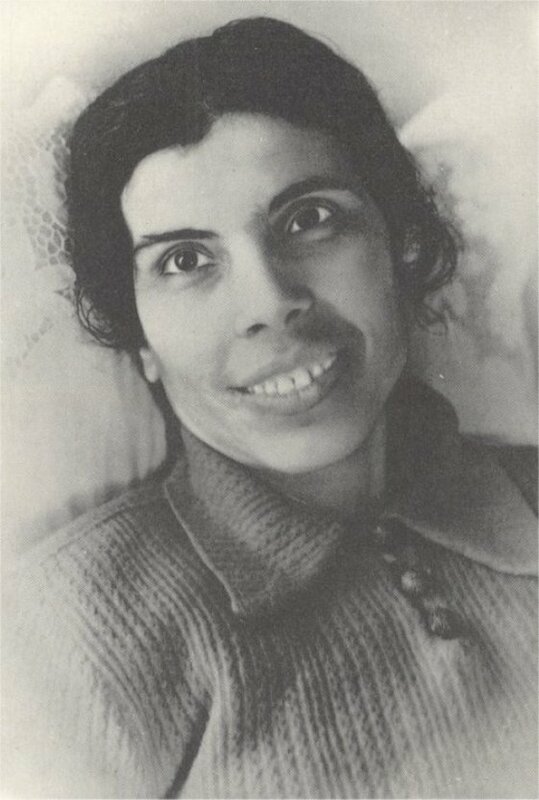 Also, there is an excellent website devoted to Blessed Alexandrina da Costa here. O Jesus, who art pleased with simple and humble persons, who are so often ignored, forgotten and despised by men, raise to the glory of Thy altars Thy humble Servant Alexandrina, who always desired to live hidden from the world and aloof from its vanities and praises. Thou well knowest, Lord Jesus, how in our times there is need of lessons in holiness, which is the true fulfilment of every human and Christian vocation and, consequently, the elevation of a creature to the supreme height of moral beauty. Invest then, O Jesus, Thy Servant with the immortal halo of glory and hear our prayers, which we through her intercession offer to Thee; especially grant us the favour which we ask ( mention your petition here) if it be for the honour of Thy Blessed Name, the glory of the Immaculate Heart of Mary and the salvation of sinners, on whose behalf the pious Alexandrina so wholly and generously offered herself a victim. Amen. 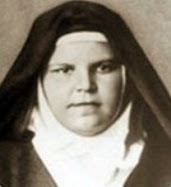 Blessed Alexandrina Maria da Costa, pray for us! Thank you Greg-Francis for your kind message. I am really glad to hear that you are enjoing the Mystics of the Church blog. This is a fantastic blog. Thank you so much. It is very inspiring and humbling. Thank you for your kind comments. I am so glad to hear that you are enjoying the articles here. I'm Portuguese and live near Balasar, the parish where Bl Alexandrina was born, lived and died. I study her and wrote two books on her. The pictures of this page, with an exception, are not good. If you want, write to jsf0449@gmail.com and I will send better photographs. Je ne sais pas écrire en anglais! Je dois vous féliciter de mettre en évidence la bienheureuse Alexandrina de Balasar, que je connais très bien: je suis le Webmaster du site officiel (Offical Site). 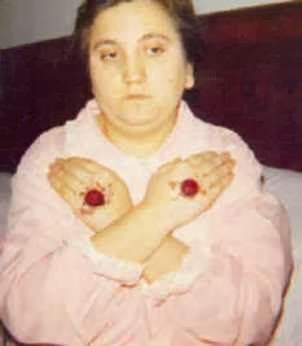 I will surely pray for the success of the upcoming DVD on the holy life of Blessed Alexandrina and I encourage others who visit here to do so also. 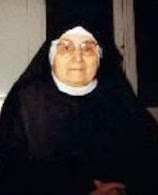 ~Blessed Alexandrina of Balasar, pray for us! What a wonderful blog. Thank you so much. Thank you for this post and this blog. 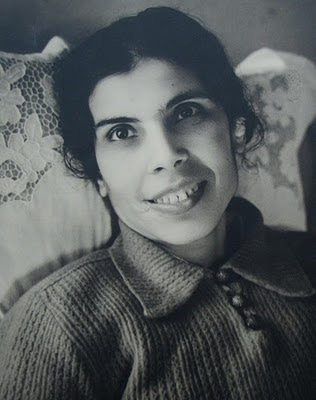 I cried reading the story of Blessed Alexandrina. Beautiful woman. Beautiful life. Wonderful story. Her life is a testimony to the truth "I can do ALL things in Him who strengthens me." Amazing. Blessed Alexandrina, pray for us! thank you so much for this blog its great, May God continue to bless u always and give you strength to keep this work up. I say this Little prayer that composed for private devotion for Alexandrina, Oh Divine Eternal Father , through the infinite merits and sorrows of the United Hearts of Jesus and Mary and in union with all the holy masses said throughout the world to-day . I ask You if it be in accordance with You're Holy will the good of all souls the glory of The Sacred Heart of Jesus and the honour of the Immaculate of Mary you raise Alexandrina Maria Da Costa to the honours of the altar and crown her with the halo of immortal glory , this we ask through Jesus and Mary , we ask it through all the blood scourges and victorious wounds of thy most dearly beloved son Jesus nailed to the tree of the cross in union with the tears of the Sorrowful and Immaculate heart of Mary amen . 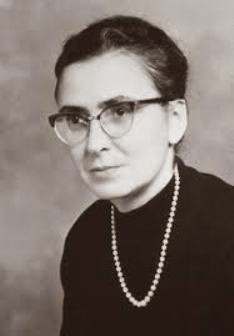 Thanks so much for sharing the prayer for the intercession of Blessed Alexandrina da Costa. I suffer each and every day and have been for my entire adult life. It was only after converting to Catholicism that I found peace concerning my suffering. After reading about Blessed Alexandria on this site I bought the book on her. It consoles me so much. Thank you Glenn. What a contribution to the Church! I'm inspired and moved, and spiritually refreshed. God bless you and your work. the Most Blessed Sacrament of the Altar." 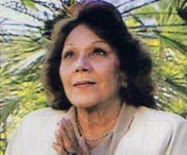 I recently watched very humbling Blessed Alexandrina da Costa on EWTN. Words cannot adequately describe how I feel. Many are called and few are chosen. We must painfully carry our Cross with Jesus to enter through the narrow gate into Heaven. Not unlike our loved Alexandrina. 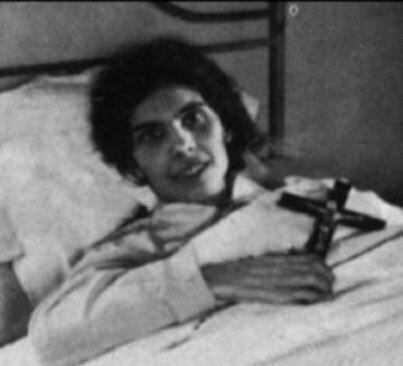 Where can I obtain prayer cards etc on blessed alexandrina. I would love to promote her cause. I have searched every website! I concecrate myself to Mary and Jesus , and place myself under their mantels and protection help and care.Help me to be a true saint of the end times,disciple of Mary ,and warrior of the traditional Roman Catholic Apostolic faith . Help me to be saved to go toheaven not hell nor purgatory , limbo ,also not to enter shamefully into heaven and get and go to the highest glories of heaven.For me to live the faith fully always show yourself with me all of heaven especially Mary that I may come to God .Please help me not to fall into sin.Give me all the graces,gifts,fruits,and virtues ,blessings to do your work as you will. Sure this piece of literature will bring peace to many. You brother (or sister) so gracefully without thought of any human appreciation has done this. Lord will reward you. 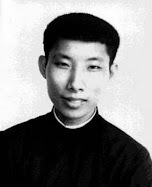 Let this be the cause of proclamation about this great Saint to the whole world. 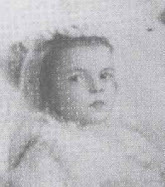 The story of Little Nellie of Holy God really truly touched my heart. What an amazing child she was! May she intercede for all of us who suffer so horrendously on earth. 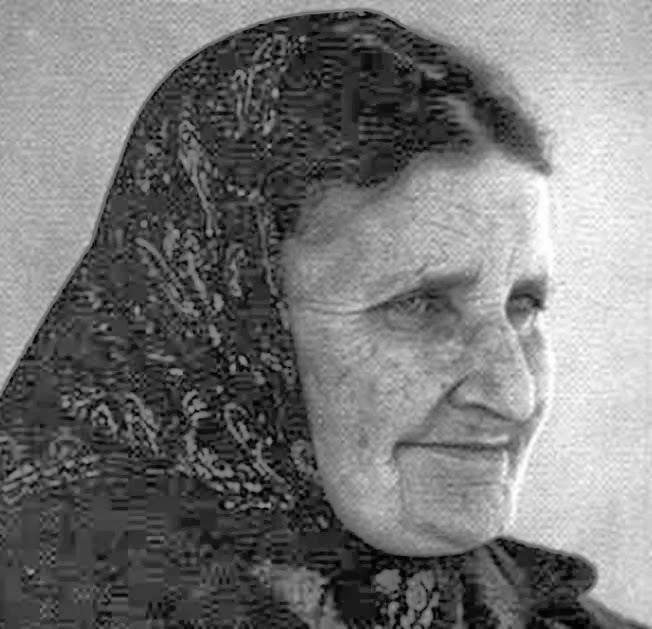 She was not only Blessed .She was a Saint , Saint Alexandrina da Costa ! I've been to her home and resting place twice and what an awesome experience. The Chapel with the miracle dirt is a wonder to be hold as well. The town has plans to develop a major shrine there as well and I can't wait until that happens. I walk the Portuguese way every other year and take groups with me and all are blessed when we visit her home as a conclusion to our Fatima visit before we begin the walk. The Lord also gave me a prophetic warning for the Unired States of America. Can you help me as to how I would get this vision approved by the Catholic Church? Thank you and blessings from above! 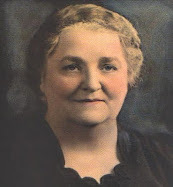 I have read Alexandrina – Agony and the Glory by Francis Johnston, but are there any other books about Blessed Alexandrina? The only other ones that I could find were all written in German or Portuguese and I can only read English. Perhaps there are English translation versions of these books? Do you know where I can buy them? 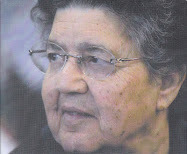 I am happy to hear of your devotion to Blessed Alexandrina da Costa. To reply to your question, unfortunately other than Francis Johnstons book I personally do not know of any other books about her in English. Dear Glenn, please include this in the article, right after she jumped out the window: "The pain she experienced from this fall was extreme, but not content with having escaped with her own virtue intact, she went back into the house armed with a piece of wood to defend the virtue of her sister and her friend – and like David and Goliath, against all the odds, she triumphed. Her counter-attack was successful and the men fled." Thanks Anonymous---that is a very inspiring detail to add and it really shows her heroic virtue.